For years, SuperSU was one of the most popular root applications for Android. Chainfire, the creator of SuperSU, handed over development to CCMT in 2015. He ended his involvement with the app last year, so CCMT has been in full control of it since then. For reasons currently unknown, SuperSU has now vanished from the Play Store. The app's Twitter and Google+ accounts for SuperSU haven't made a post since last year, the Facebook page has been inactive since March, and the official forum is currently offline. As such, it seems like the app was largely abandoned. The latest version available from APKMirror was published in January. We've reached out to CCMT for comment, but the removal was likely an automatic action by Google. The company has been removing all apps that haven't declared COPPA compliance, as well as apps that used a certain analytics library. 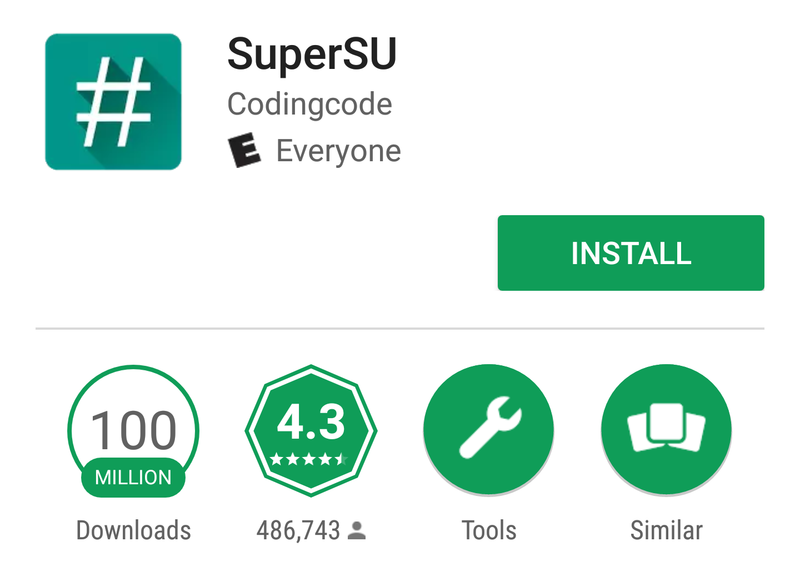 SuperSU also could have violated some other Play Store policy. Interestingly, the SuperSU pro key is still available.